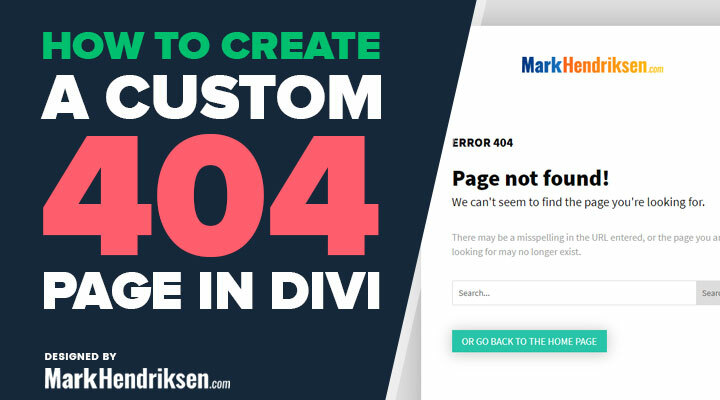 In this tutorial, you will be learning how you can create a custom 404 page in Divi. The 404 page is a page that is often overlooked but it is a good practice to create one and let your visitors know when they reach a dead end and where they can go from there. Download the required files here. Save the downloaded folder “404-files.zip” on your computer and Unpack the downloaded folder. Upload the file 404.php to your child theme folder. If you don’t have a child theme you have to create one first. You can follow this tutorial How to create a Divi Child Theme to create one. In your WordPress dashboard navigate to Divi > Divi Library. You can change the content to your likings, or you can delete all the sections/rows/modules and create something new. I hope that this little tutorial is useful for you and if you have any questions let me know in the comments. Thank you for the short and concise tutorial and the complete 404 ZIP file. This is great. Gonna use it as is at first, then change it up when I have a bit more time. Thanks! This only works on an clean installation because the module number CAN CHANGE (my case). You have to look in Divi > Divi Library > 404 page what is the module number and REPLACE the default module number inside the 404.php (1154). Worked perfectly! Normally I have to jump through a bunch of hoops. This was soooooo easy! THANK YOU!!!! Thank you very much for that, it works really well! 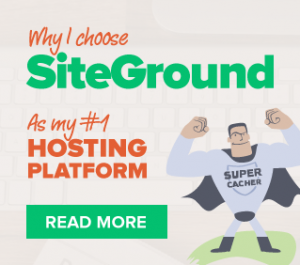 The only strange thing in my case is that the top navigation is centered with the logo on top, on this 404 page – while the rest of the website has the default menu (logo left – navigation items on the right). Can I change that somehow? If you have a link for me then I have a look.